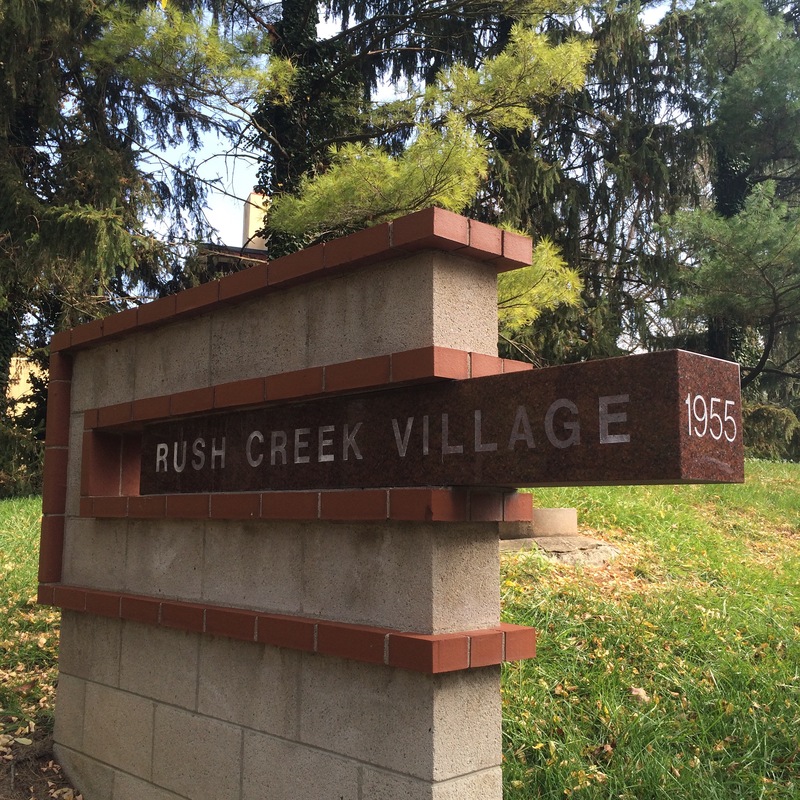 When in Worthington, the quaint town offers a variety of historical places to stop by. 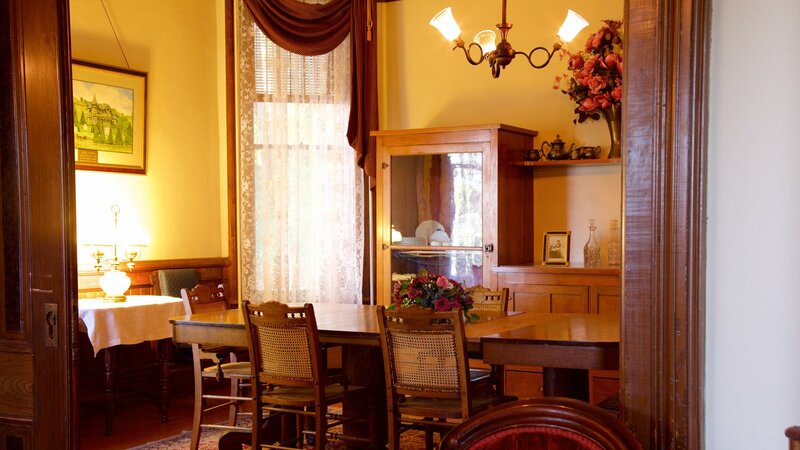 With a history involving the War of 1812, the Civil War and railroad origins, Worthington includes great restaurants and museums, many of which are run by the Worthington Historical Society. Find yourself in a New England-inspired town in the Midwest this weekend, and be sure to check out one of the places listed below! 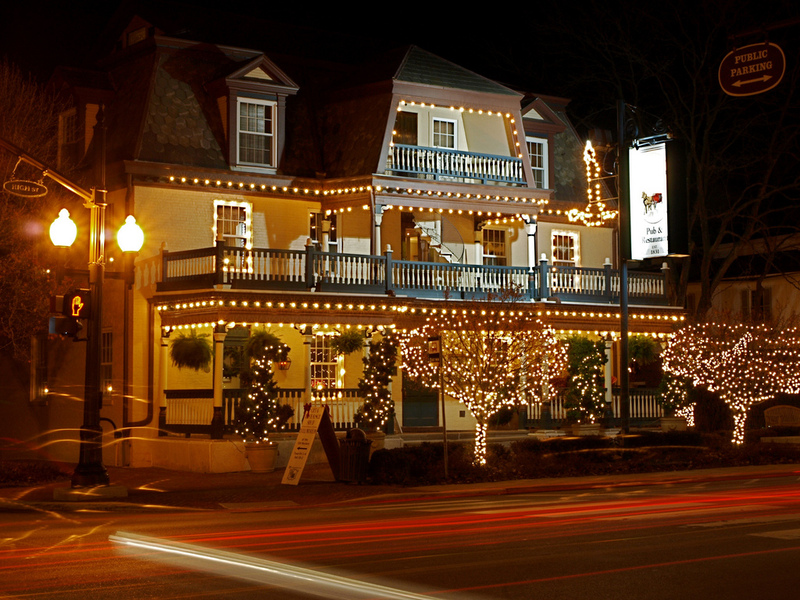 When you arrive, your first stop should be the Worthington Inn, parts of which were constructed as early as 1816. The inn now offers breakfast, lunch and dinner seven days a week, plus weekend brunch specials. It also features five private dining rooms in varying sizes, so you can rent a room for a birthday party, shower or reception. The top notch culinary team will sure find a way to please your taste buds with fresh, local ingredients so be sure to stop by for a bite or brew! 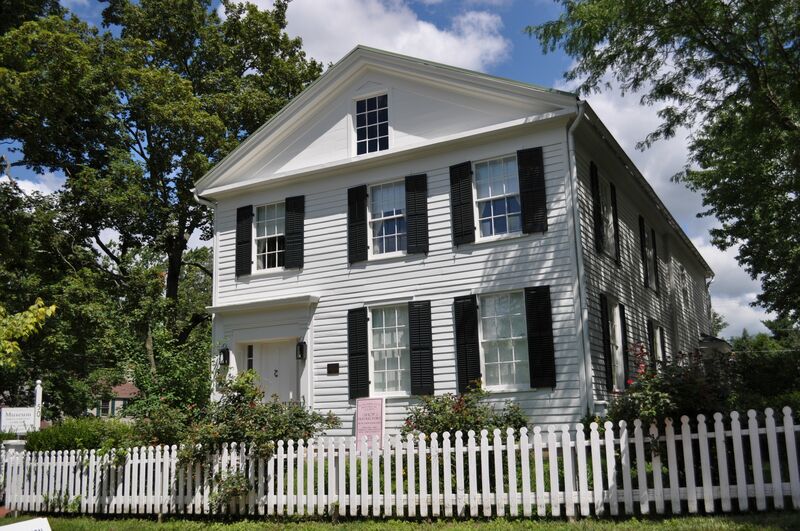 After you eat your fill, be sure to continue following the historical trail in Worthington by visiting the Orange Johnson House, another historic building. Constructed in 1811, the building provides visitors with a glimpse into both the pioneer and Federal periods in Worthington. This year features several special events, including an exhibit titled “History, Architecture & the Vignette: A Bill Arter Exhibit” in April, along with farm animal visits. Next on our list is the Doll Museum at the historic Old Rectory building. The Old Rectory, along with its beautiful white front and gift shop, contains a truly impressive collection of 19th and 20th century dolls, including a current exhibit titled “Rag Time.” Regular admission is just $2, so it is worth stopping by to beat the heat or avoid the rain one afternoon! By far the oldest historical site in Worthington, Jeffers Mound dates back to roughly 100 B.C. and 400 A.D. One of the many earthworks found and examined by archaeologists, Jeffers Mound is believed to have been built by the Hopewell people. The Ohio Historical Society owns and maintains several Hopewell sites, so be sure to brush up on your history and step back in time during your stay. Last but not least, the Ohio Railway Museum offers an amazing “glimpse of railroading’s past.” Founded in 1948, this museum now offers rides in streetcars and a Pullman passenger car, along with countless displays explaining the history of rails. Certainly a great stop for the entire family, be sure to visit this museum before chugging out of Worthington.